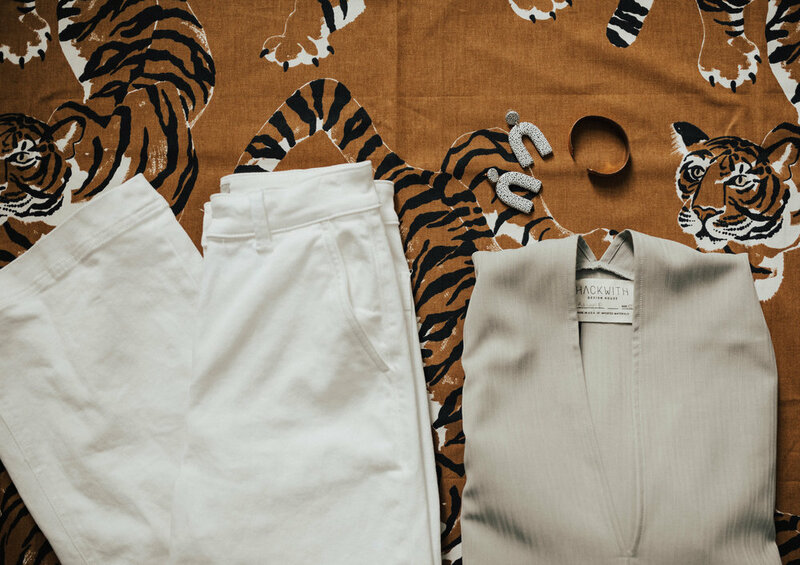 A how-to on shopping well-known responsible brands or a quick list of tips on completing a sustainable wardrobe task. These guides can be helpful for all of us as we pursue a responsible style. Some of my favorite posts on The Good Wear's have come from researching and creating resources on best items to shop, how to style and small accomplishments within our wardrobes.